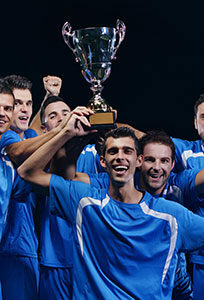 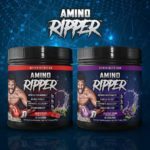 In order to train harder, you need to fuel yourself properly with the right amino acids that can improve your output and maximize your recovery. 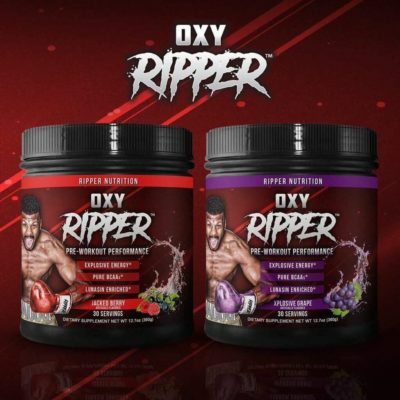 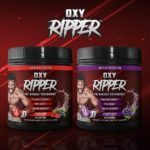 OXY Ripper BCAAs enhanced with Lunasin are just what you need for a clean, caffeine-free performance boost. 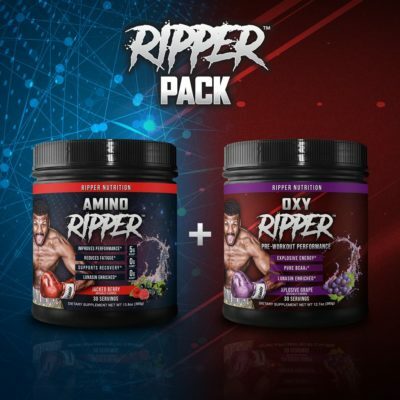 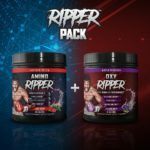 Amino Ripper BCAAs enhanced with Lunasin hasten recovery by decreasing inflammation and eliminating delayed onset muscle soreness, which will make you enjoy getting back to training day after day.